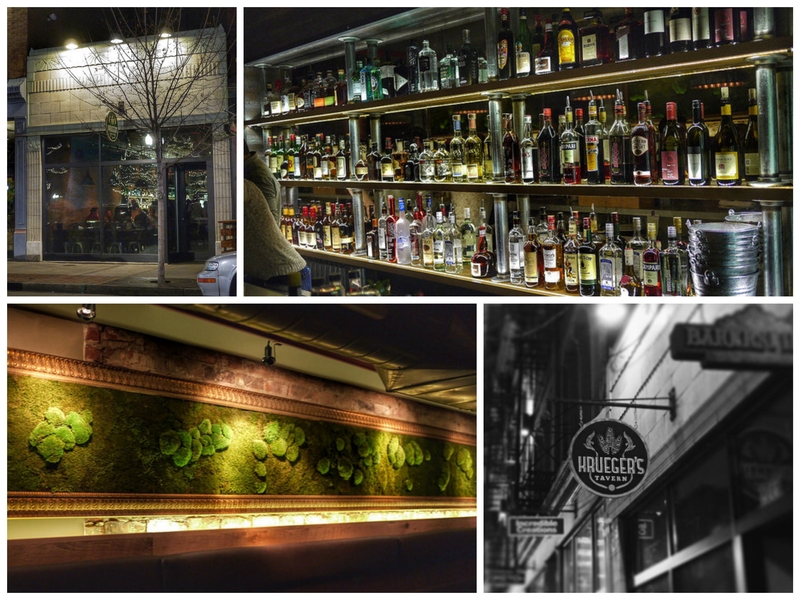 Krueger’s Tavern – OTR (Cincinnati, OH) | TMG Construction Management, Inc.
December 15, 2014: Now open! October 6, 2014: Our friends at Thunderdome Restaurant Group purchased this space upon hearing that the former restaurant, Lavomatic, would be closing. We helped them transform this space into a brand new concept, a European-inspired tavern featuring house-made sausages and a huge selection of canned craft beers.